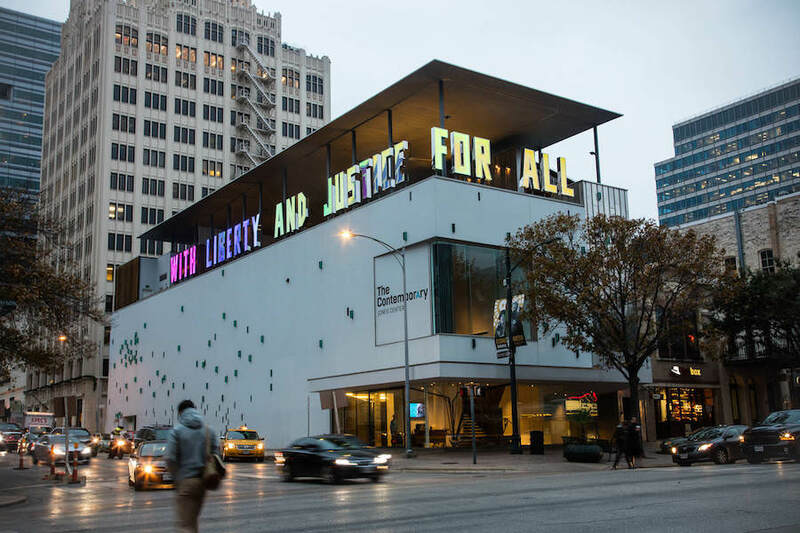 The Contemporary Austin received a grant in support of the installation of a monumental sculpture by Jim Hodges entitled With Liberty and Justice for All (A Work in Progress), 2014–2016, on view for three years commencing December 2016. 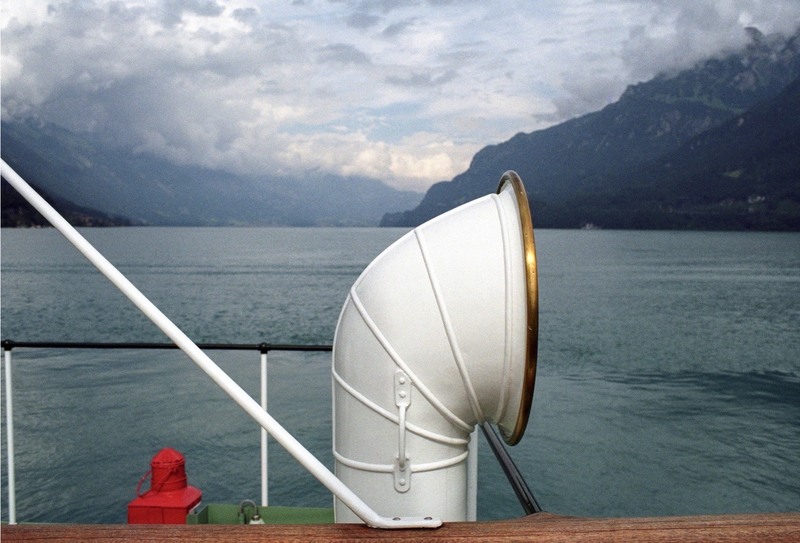 The artist hopes that this outdoor text-based piece, a meditation on a familiar American phrase, will engage the public in contemplation and action for social justice. Partnering with the LBJ Presidential Library and the University of Texas, The Contemporary Austin offers many levels of engaging the public with the work, including community art lessons, lectures, public forums, school tours, and spreading the phrase to bus wraps, bus stops, T-shirts, temporary tattoos, screen savers, and a Web application in both English and Spanish.